A mutual mauling occurs when two pit bulls bust through a fence into your backyard and chase your children into your house. Your children make it inside safely. Then the pit bulls begin barking at dogs in another yard and get so hyped up, they start jumping up the fence, trying to scale it. As they continue jumping, they collide into each other causing more excitement so they start attacking each other. The “mutual mauling” has begun — filled with ample tail wagging. 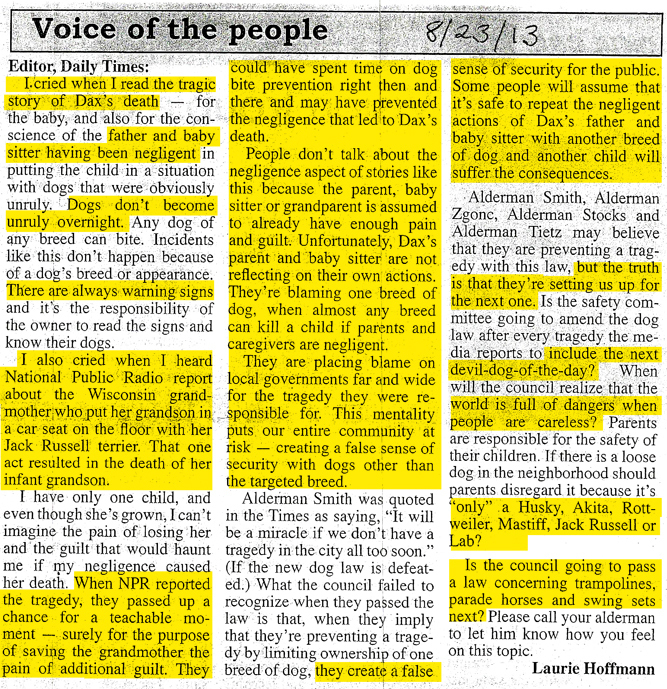 After 5 to 7 minutes of clamping onto the other dog’s throat and shaking it violently, the two pit bulls disengage and turn their attention onto the glass back door the children escaped through, ramming up against it and pawing at the door. PS. The homeowner filmed the “mutual mauling” of the two neighborhood pit bulls while waiting for police and animal control to arrive. 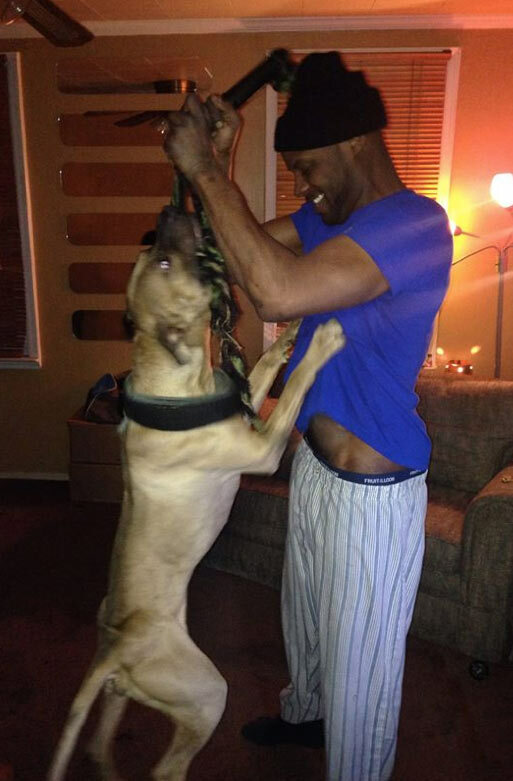 Once they arrive, they return the pit bulls back to their owner. The full narrative is located in the YouTube video’s description. PS. By April 25, 2016 this video had been removed, we found another version below. 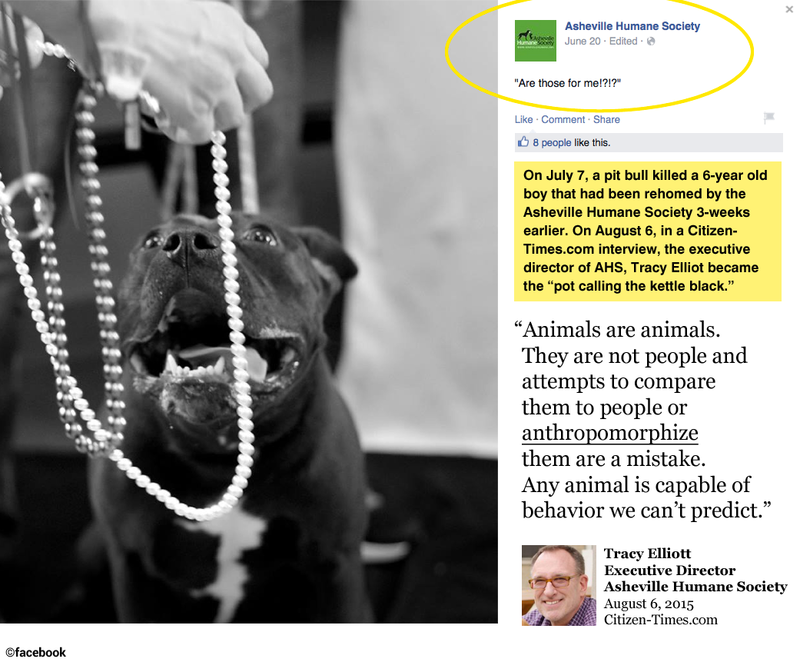 Given that unwanted pit bulls glut open admission animal shelters from coast to coast, and nearly a million are euthanized each year (about two-thirds are “owner surrender” mind you), the role of the animal control officer has shifted into pretty much a full time Pit Bull Social Worker. 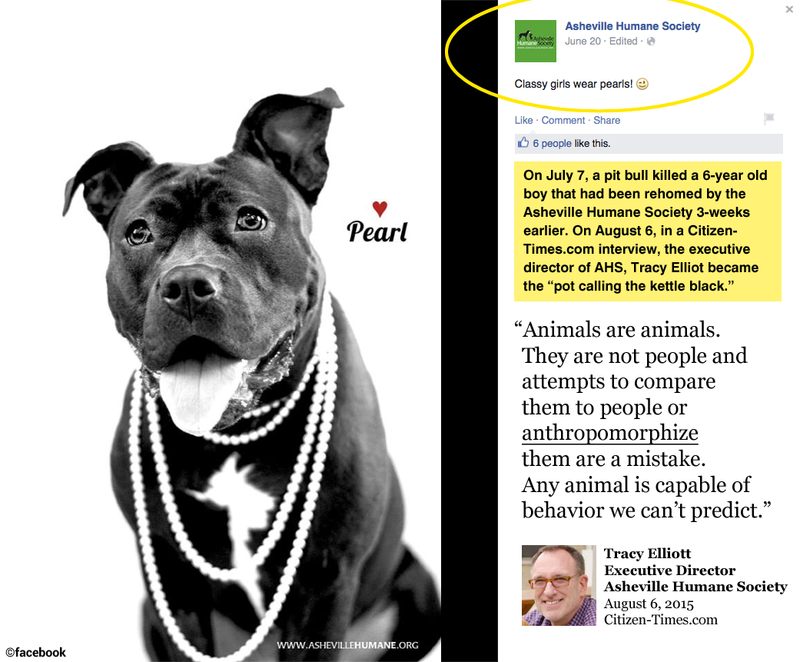 If Pit Bull Social Workers are not loading aggressive or at large pit bulls into trucks for impoundment, they are prepping them for adoption, promoting them through obscene showcase videos, promoting them visa-a-via breed mislabeling (“boxer blend”), cashing whopping checks from PetSmart Charities for “free pit bull sterilization” (breed-specific programs) and of course, giving them “forever” dirt naps. 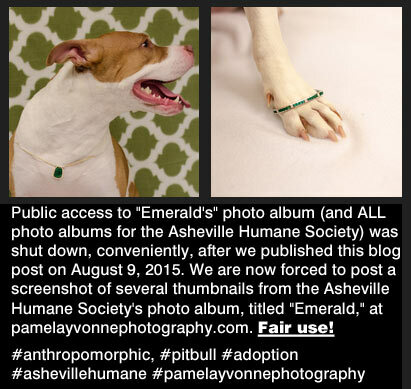 Your public dollars are spent ad nauseam to pay Pit Bull Social Workers to facilitate the unwanted pit bull population problem, as well as to outright lie to the public about the dangerousness of this dog breed by pumping out pit bull myths generated by the pit bull propaganda machine. 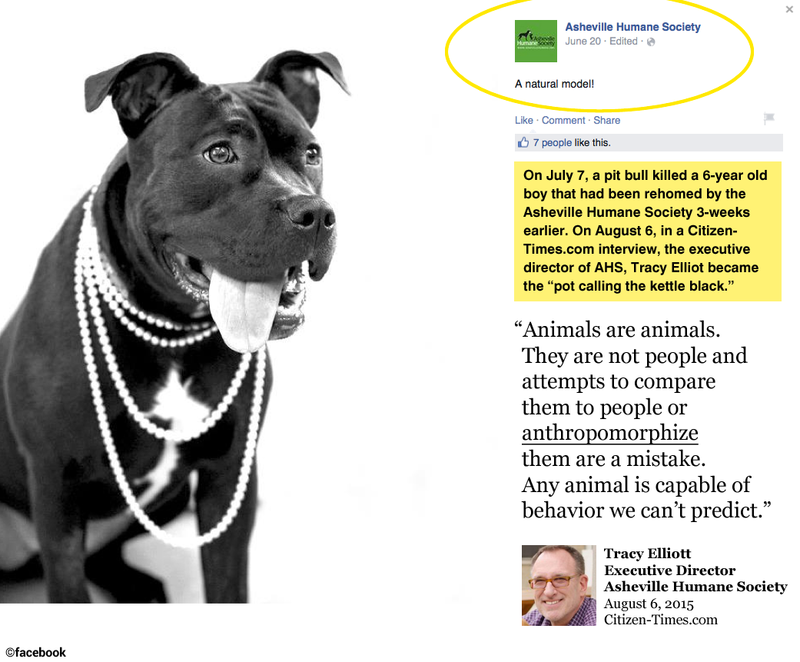 Thus, the role of Pit Bull Social Workers is also to enable irresponsible pit bull owners.